Time for Deep Relaxation and Pain Relief! 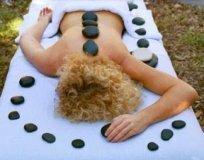 Let my hot stones make your tense muscles relax! 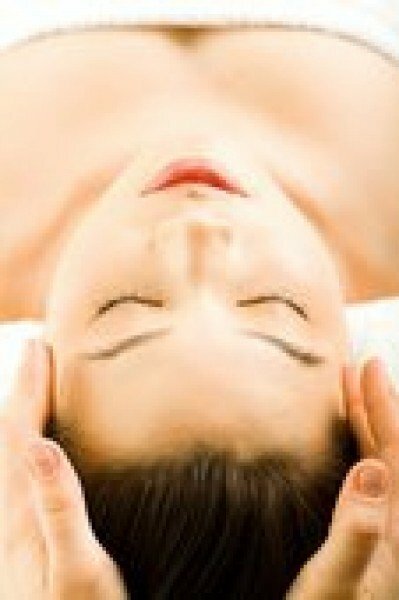 Other choices include Reflexology for hands / feet, Aromatherapy massages and Pregnancy Massage. Try Ah-Shiatsu for med/ deep pressure massage and balancing your chi. 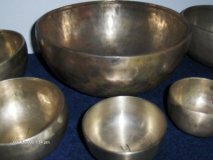 A Tibetan Singing Bowl relaxation and meditation session is great for stress relief. Other therapies also available. Please call me at 970-204-1794 for a free 15-min phone consultation about your needs for pain relief, stress relief, relaxation, body alignment or energy work and together, we can evaluate the professional therapies that may be most beneficial for you. I am a board certified and licensed massage therapist since 2003. All sessions are strictly therapeutic and draping is required. 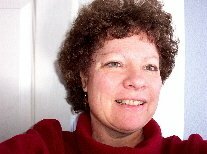 Mary Axelrod, BCMT, LMT, CR "Hot Stone Master" - Voted BEST Massage Therapist in Fort Collins!